Casey Elise is a Los Angeles based pet photographer and unlike any other photographers, she decided to focus on shelter animals and rescued cats. 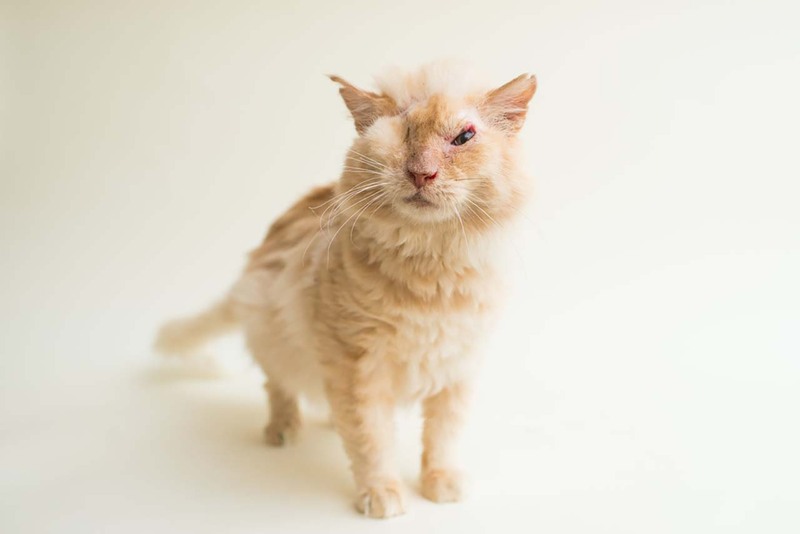 As you might have guessed, blind cats are probably not the first choice of the volunteers when they visit these shelters to adopt cats so it is good to see photographers take action and enlighten us about the topics that go unnoticed. Here are some of the cutest cats that are blind but also cute AF as well.